Are you a flexitarian? We’ve checked off your flavor and nutrition needs. For many people, a meal without meat isn’t a meal, but a growing number of consumers are choosing to enjoy it less often, as part of a ‘flexitarian’ diet that is healthier for them and better for the planet. The diet is no fad. A 2017 study found that 69% of Germans, for example, and 38% of Americans eat meatless meals once a week or more. Global plant-based foods sales are set to hit USD $5bn by 2020, versus USD $3.1bn now. As demand rises, so too does the quality of prepared plant-based foods. Today’s meatless meals are tasty and filled with complex, savory flavors — and are no longer found lurking in the darker recesses of your local grocery store! At Nestlé we’re meeting this trend with delicious plant-based foods that deliver taste and nutrition and offer bang for buck — through brands like Garden Gourmet in Europe, Sweet Earth Foods in the US, and across our portfolio. As Europe’s second-largest vegetarian brand, Garden Gourmet is growing fast across 14 countries. It aims to satisfy vegetarians, vegans, and flexitarians with creative, convenient and above all tasty food. Historically, the meat-free foods category has struggled to keep people interested. Garden Gourmet aims to banish blandness to attract and retain a loyal following. The offer includes everything from ‘familiar swaps’ (plant-based burgers), to ‘veggie creations’ (think Sunny Tomato & Cheese Bakes), snacks (Fiery Red Pepper Falafel), and meat-free ingredients for cooking like mince or vegetables. Of course, taste is important, but you also want to know what is in your product. Here Garden Gourmet has got you covered too — 80% of its products are now clean label, with plans to extend coverage to the entire range. 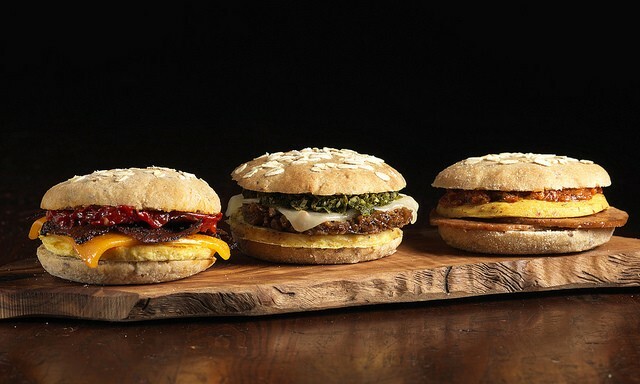 Sweet Earth Foods, a plant-based foods company we acquired in 2017, is meeting similar demand among US consumers for delicious clean-label, meat-free foods, with its award-winning frozen meals, burritos, breakfast sandwiches, plant-based burgers and proteins. “Our products meet the demands of flavor-forward consumers who want more plant-based foods, especially millennials who want convenient, real food and flexitarians who want more vegetables and plant-based proteins in their diet,” CEO Kelly Swette explains. Through our partnership with Sweet Earth, the company is expanding distribution through US grocery stores, and helping Nestlé strengthen our portfolio of vegetarian and flexitarian choices. This year, Nestlé’s expertise made it possible for Sweet Earth to accelerate the launch of an innovative plant-based pizza line. Crusts pack in extra vegetables and fiber, while toppings deliver on Swette’s promise to make plant-based foods mainstream, using the same “secret weapon” as Garden Gourmet — taste. 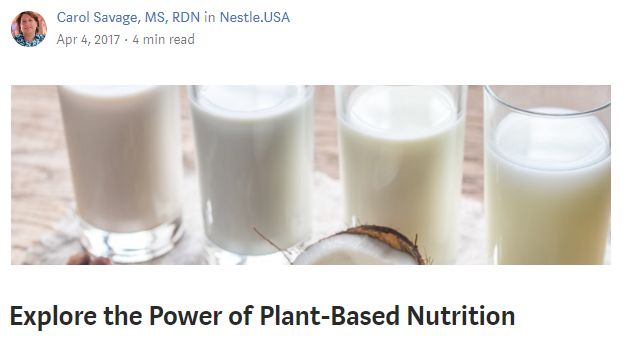 Other established Nestlé brands are also innovating to cater for people seeking plant-based foods and beverages. 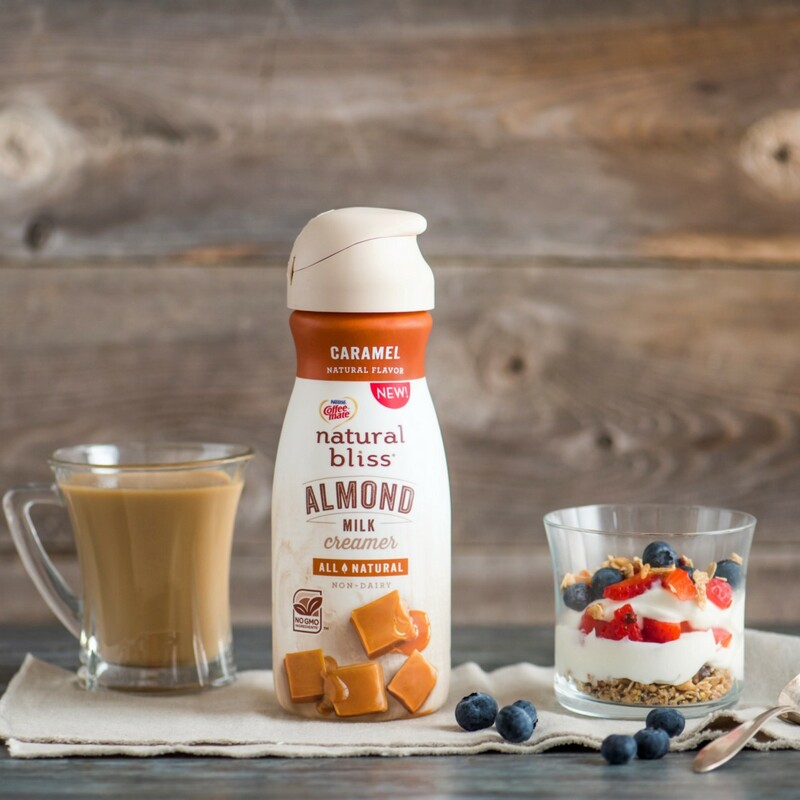 In the US, Coffee-Mate Natural Bliss recently introduced plant-based creamers to let coffee lovers add a splash of flavored almond milk to their beverage, while Häagen-Dazs has launched a vegan ice cream line. 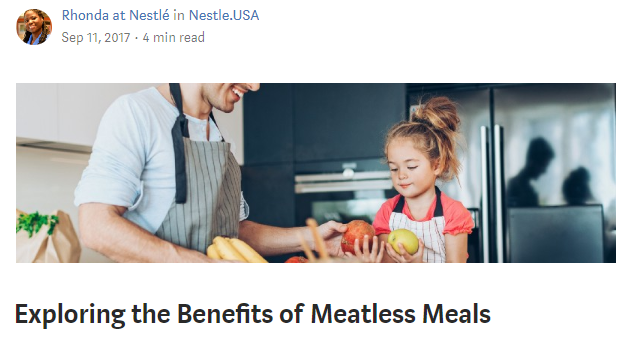 Lean Cuisine, too, now offers plant-based options like Sicilian-Style Pesto with Lentil Pasta, while Nestlé Brazil sells 100% plant-based smoothies from Nesfit with wholegrain rice and fruit juice. Manager of Digital Content @NestleUSA, full time tennis fan, cat dad. Ask me about my favorite on-screen sweaters.